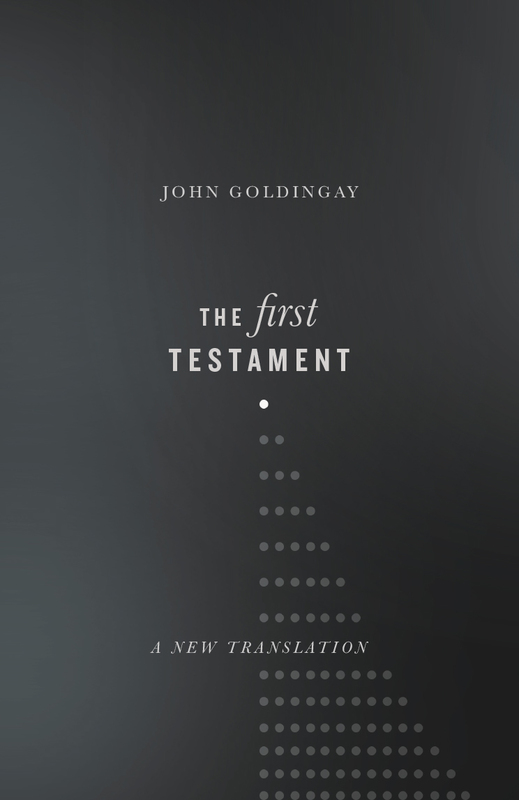 In the final volume of his three-volume Old Testament theology, John Goldingay explores the Old Testament vision of Israel's life before God. The first volume focused on the story of God's dealings with Israel, or Israel's gospel. 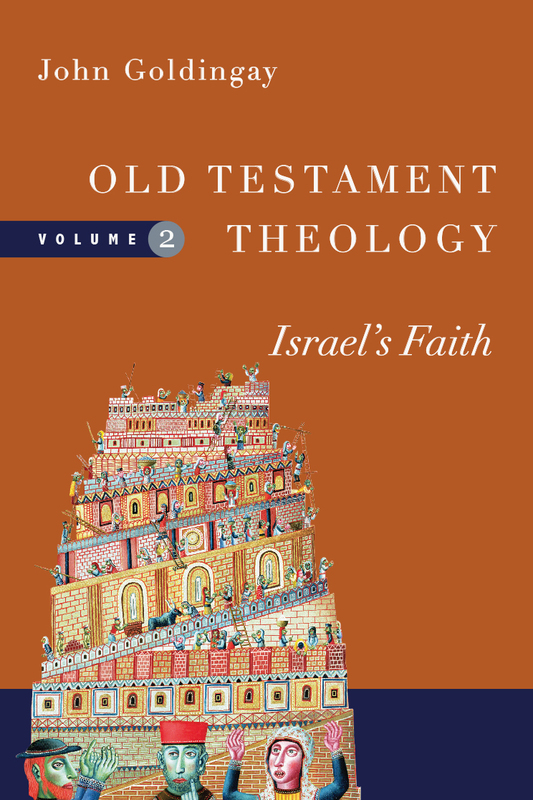 The second volume investigated the beliefs of Israel, or Israel's faith. Now the spotlight falls on the Old Testament's perspective on the life that Israel should live in its present and future, including its worship, prayer and spirituality, as well as its practices, attitudes and ethics before God. Goldingay sees three spheres of life giving order to Israel's vision: its life in relation to God, its life in community and the life of the individual as a self. Within these frameworks he unfurls a tapestry that is as broad and colorful as all of life, and yet detailed in its intricate attention to the text. 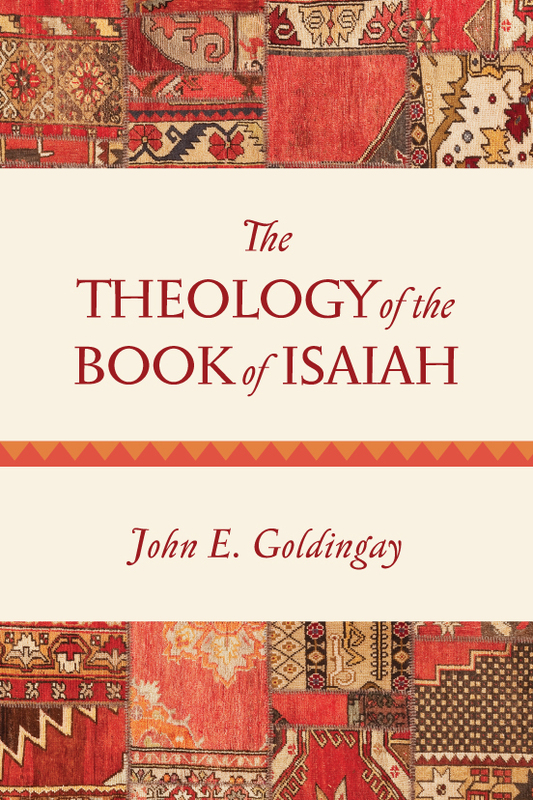 With this final volume John Goldingay has given us the third pillar of an Old Testament theology that is monumental in scope and yet invites us to enter through multiple doors to explore its riches. Students will profit from a semester in its courts, and ministers of the Word will find their preaching and teaching deeply enriched by wandering its halls and meditating in its chambers. 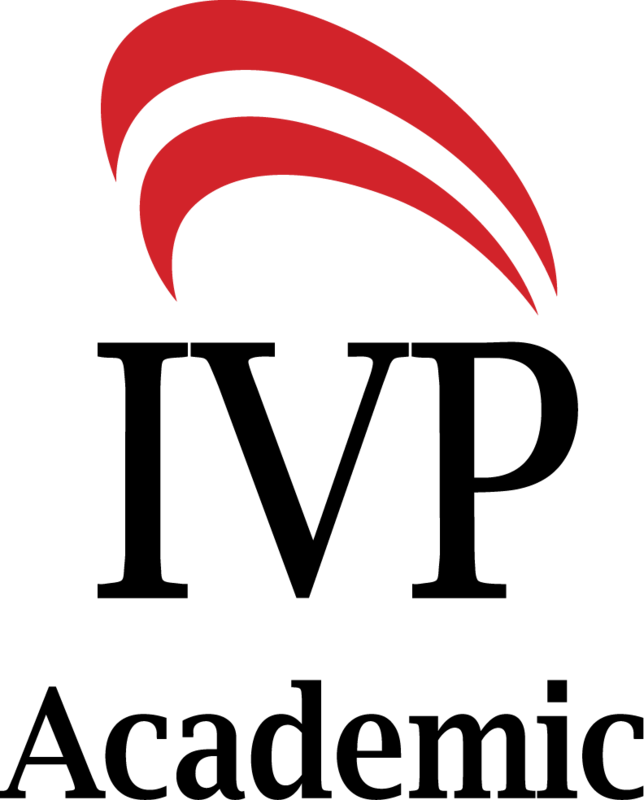 "With his characteristic thoroughness and engaging writing style, Goldingay offers a rich reflection on the life God expects of his people. This third volume of his tripartite theology begins with God himself as the appropriate place to ground the meaning and significance of this life. 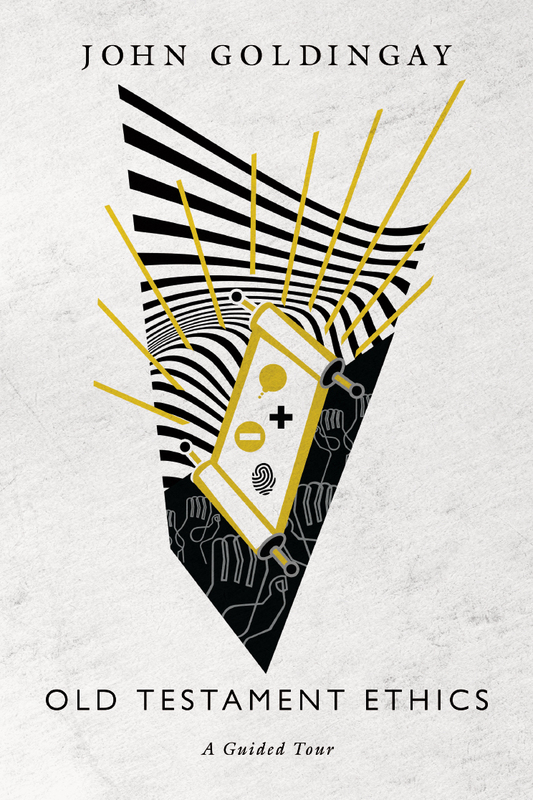 It then turns to explain the centrality of the communities within which individuals share their existence, grow in virtue and find their true self. Faith in action, worship and spirituality as inseparable from ethics, and leadership as service--these are a few of the emphases of the message of the Old Testament developed in this work. 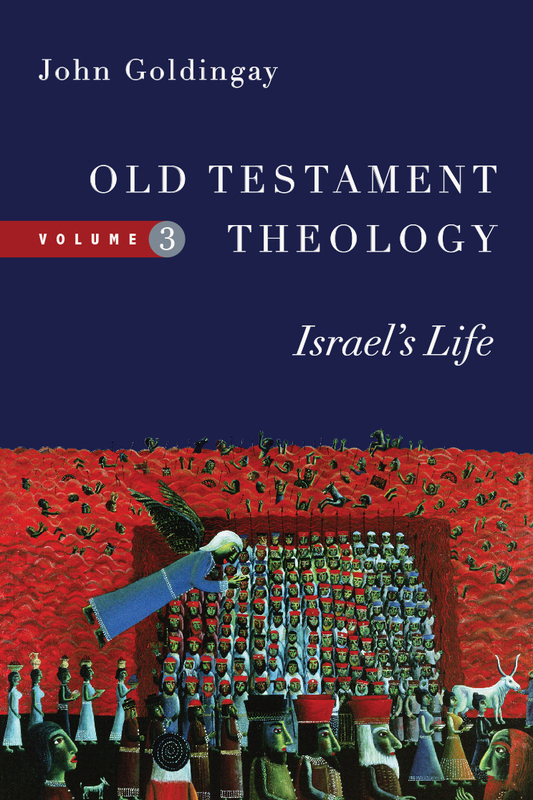 Read Israel's Life and deepen your appreciation of the Old Testament's relevance . . . and enhance your vision of a life well-lived and pleasing to God." "Finally, Goldingay's OT ethics! In a highly readable fashion he demonstrates masterfully that Israel's vision of life before God is not irrelevant to modern existence. In fact, the communal shape of Israel's faith, as well as its profound sense of individual responsibility and freedom, cast our own society's peculiar sicknesses into sharpest relief and point firmly in the direction of a cure. 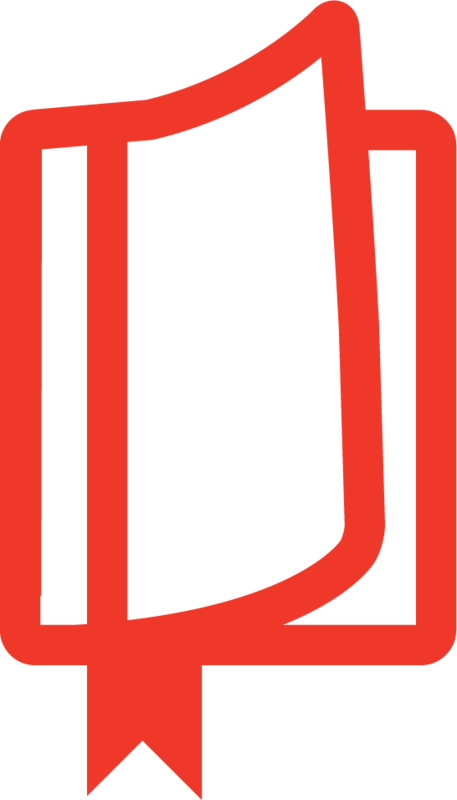 This is first-rate, thrilling stuff--the appropriate culmination of a glittering trilogy." 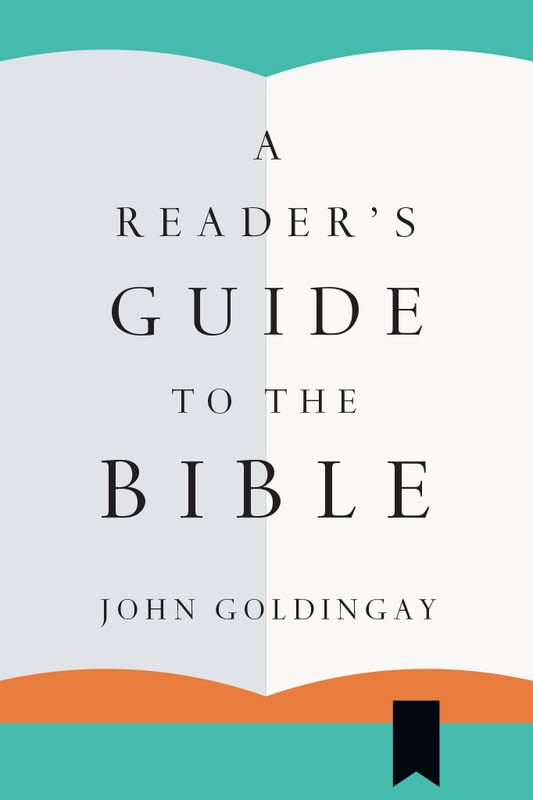 "John Goldingay writes with magisterial knowledge of the biblical texts and a keen eye for how to open them in fresh ways for scholars, teachers, preachers and all serious readers. Drawing deeply and widely on the scholarly literature--and also on literature that most scholars would not think to consult--he demonstrates with utter lucidity and conviction how the Hebrew Scriptures present a vision of life in community that is still sane, salvific and maybe even more essential for this generation of faith than for our ancestors." 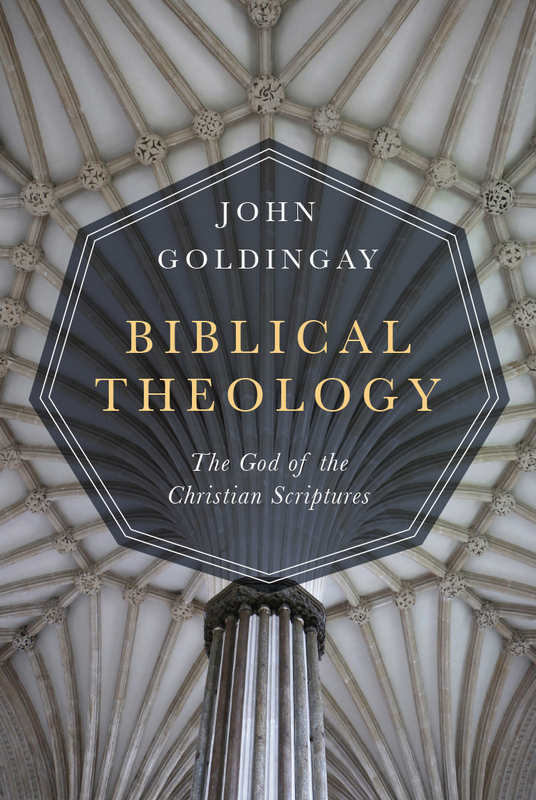 "In the third and final volume of his massive Old Testament Theology John Goldingay turns to ethics and explores 'the life of the children of God' (Barth). He shows how this is presented as response to the gospel as Israel experienced it and as an expression of their faith in Yhwh. Goldingay sees the ethics of the Old Testament as a direct call to us today: the presentation is as far from antiquarian as it could be. Christians and Jews alike will need to ponder this challenging work." 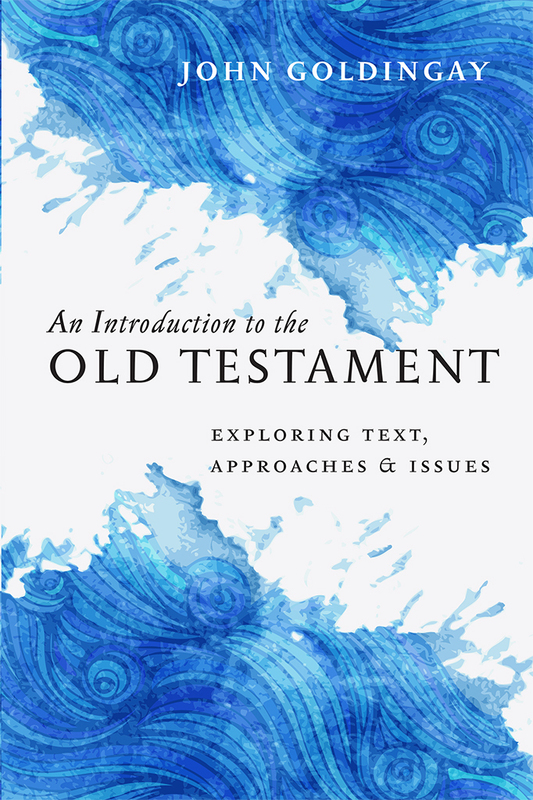 "The fruits of Goldingay's lifelong devotion to the study of the Old Testament are visible on every page. This work is a sure and steady guide that will lead the reader into the riches of Israel's legacy and its God." "Going through this volume was like sitting in on lectures from a well-informed, wise, and witty lover of the OT. . . . 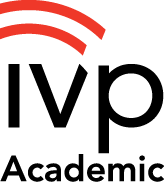 I enjoyed the book, learned from it, and recommend it." "Every evangelical interested in biblical ethics will find practical insights within its pages—as well as a challenge to respond to some tough questions." 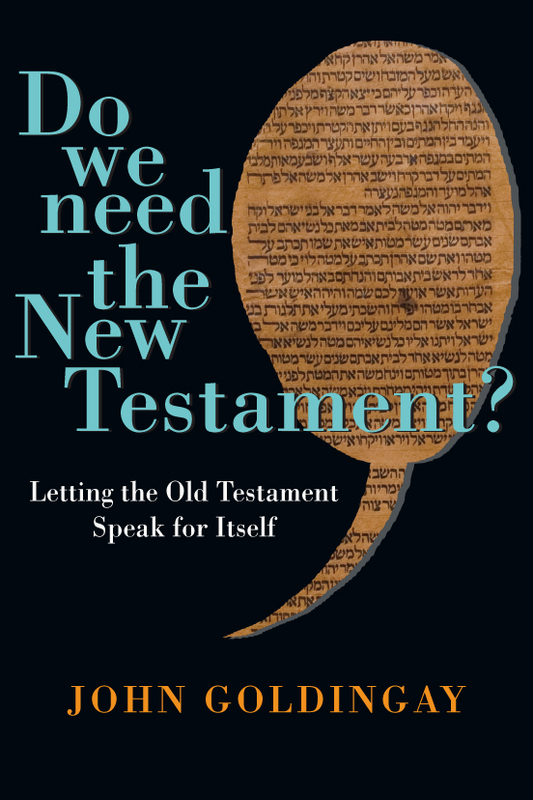 "A fresh and rich type of biblical theology for all." 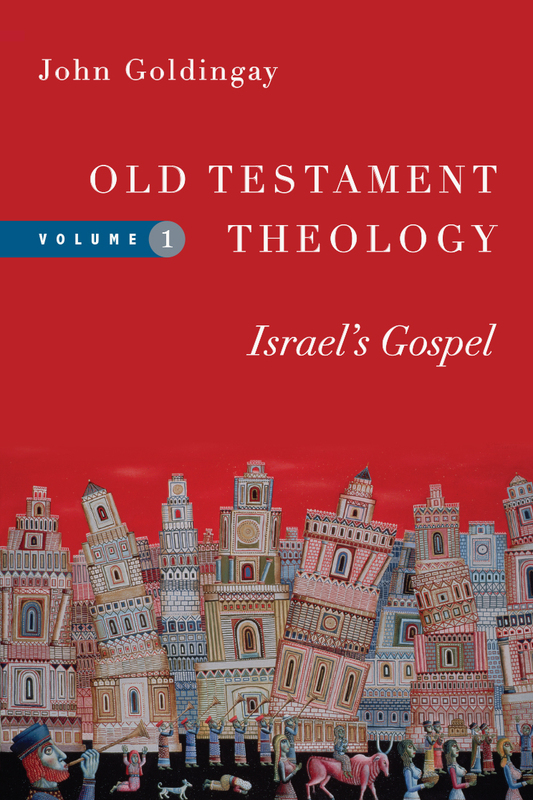 "I highly recommend this third volume, along with the other two, as a rich contribution to the study of Old Testament theology and a rich exposition of God's truths as relevant for the lives of His people." 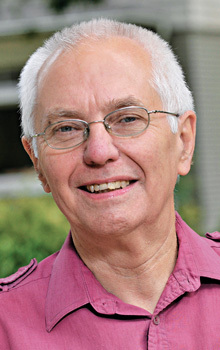 John Goldingay (PhD, University of Nottingham; DD, Archbishop of Canterbury at Lambeth) is professor of Old Testament at Fuller Theological Seminary, but lives in Oxford, England. He was previously principal and professor of Old Testament and Hebrew at St. John's Theological College in Nottingham, England. His books include An Introduction to the Old Testament, A Reader's Guide to the Bible, Reading Jesus's Bible, and commentaries on Psalms, Isaiah, and Daniel. He has also authored a Biblical Theology, the three-volume Old Testament Theology and the seventeen-volume Old Testament for Everyone series, and has published a translation of the entire Old Testament called The First Testament: A New Translation. Goldingay is a Church of England minister, and now that he is back in England likes walking by the Thames, rediscovering English food, worshiping in Christ Church Cathedral, and relearning British English. Get to know Goldingay by watching this extended profile video produced by Fuller Seminary.